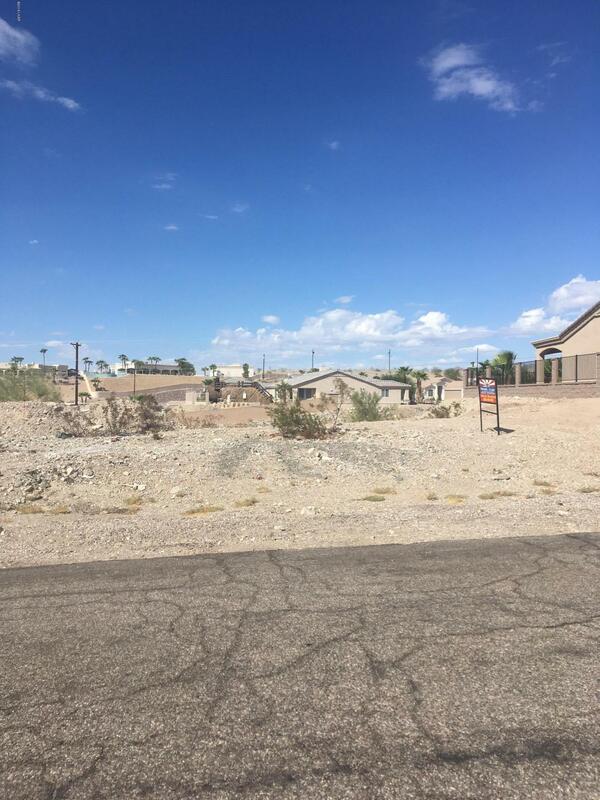 Great lot for multi family residential or can build a sizeable single family home. Nice neighborhood. This lot backs up to a wash for privacy. New homes around. Directions: Catalina Dr., east on Palisades Dr.